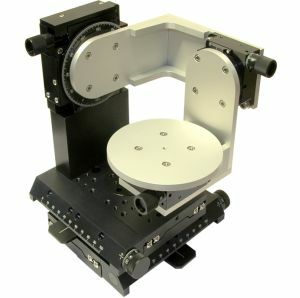 More devices and specification will be added in near future. 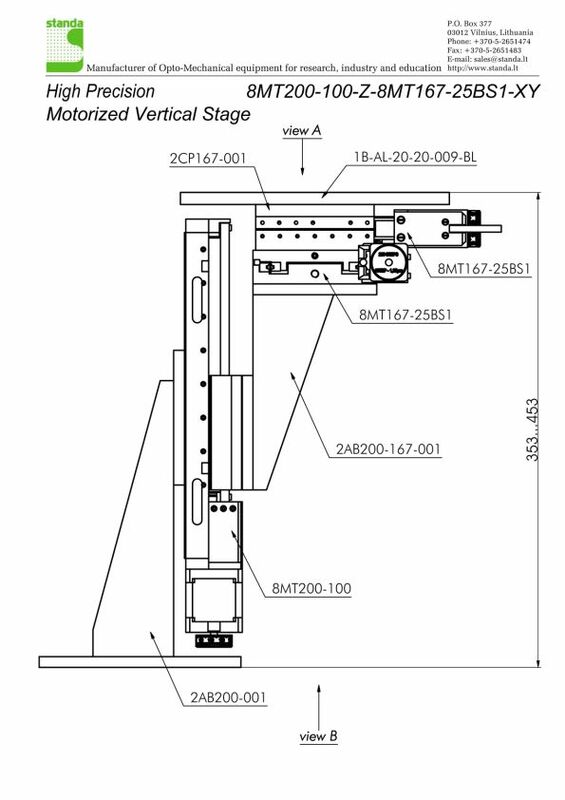 All three axes are quiped with returning springs to provide zero backslash. 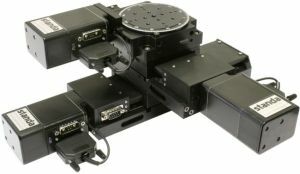 SM is a complete, compact and user-friendlyintegrated control system that features a brushless DC servo motor, motion controller, encoder and amplifier. 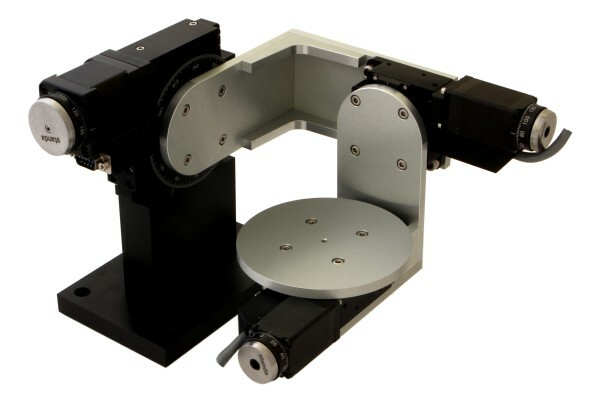 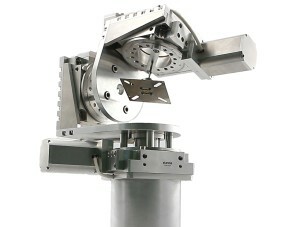 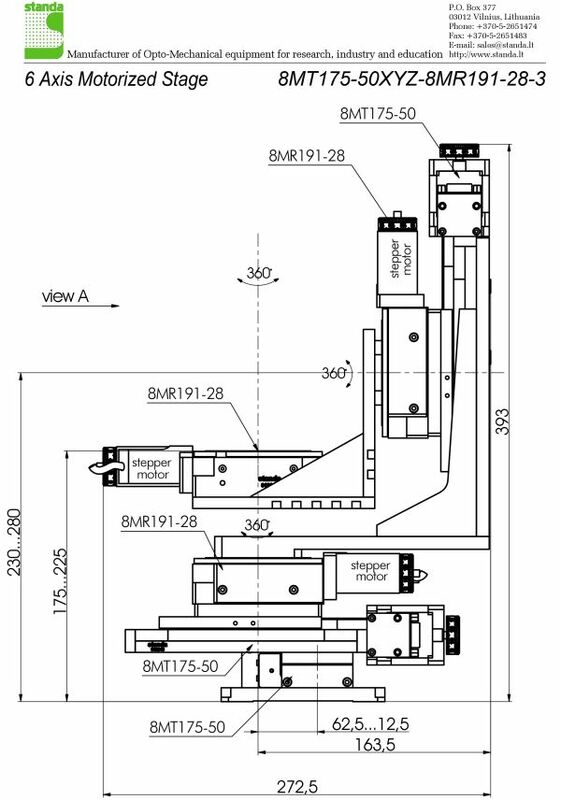 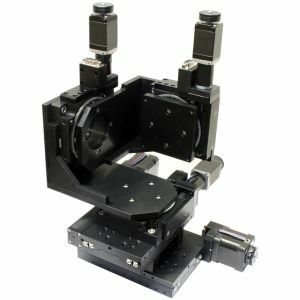 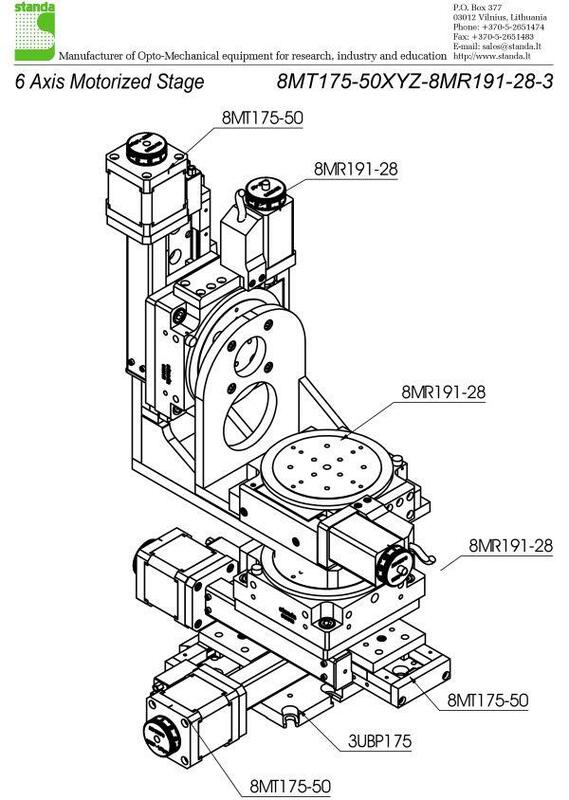 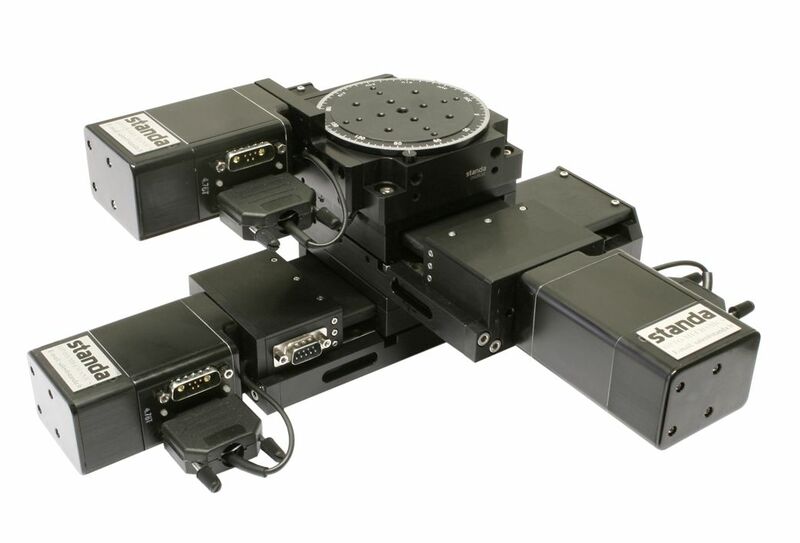 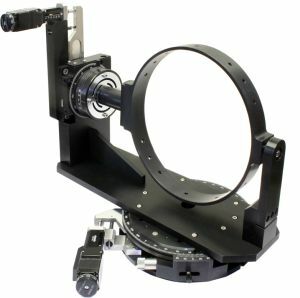 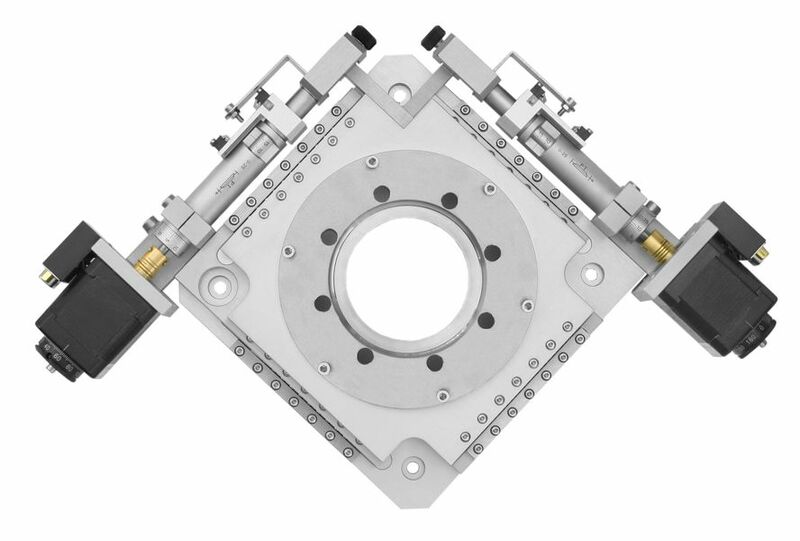 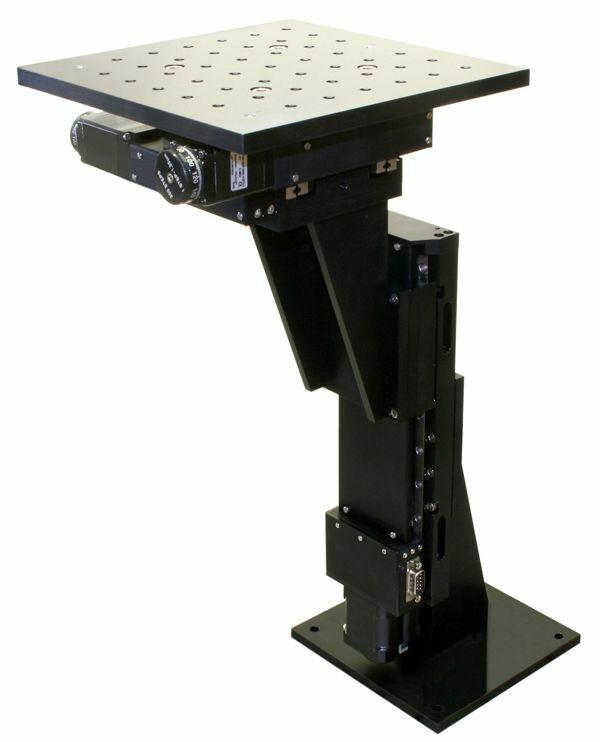 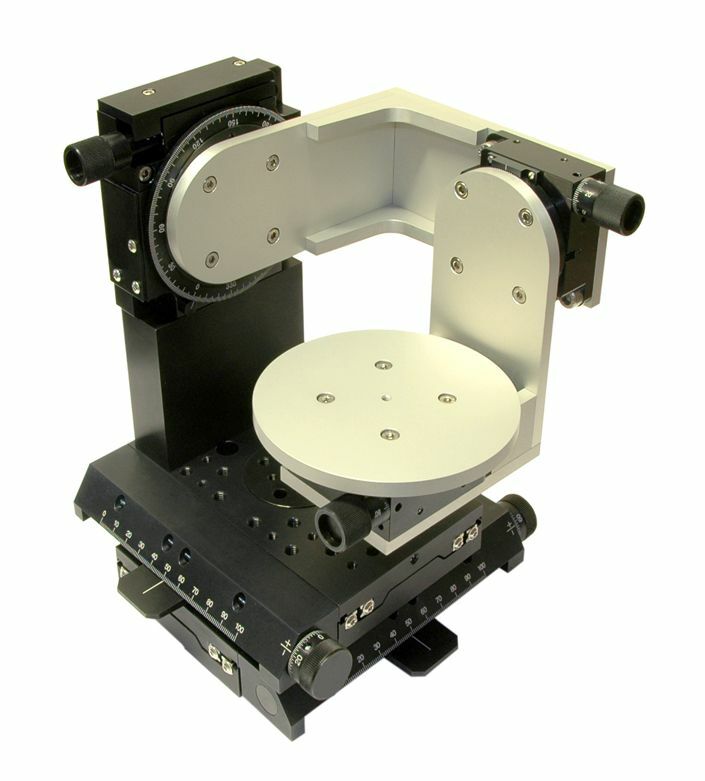 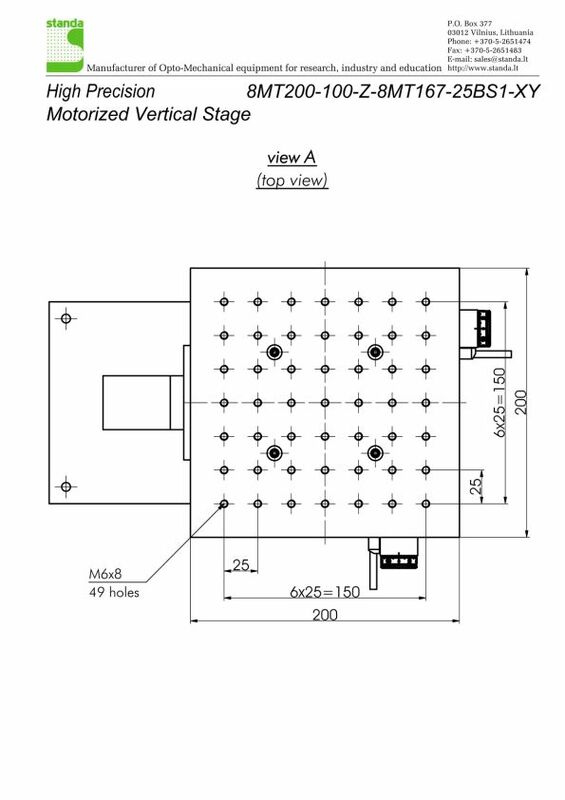 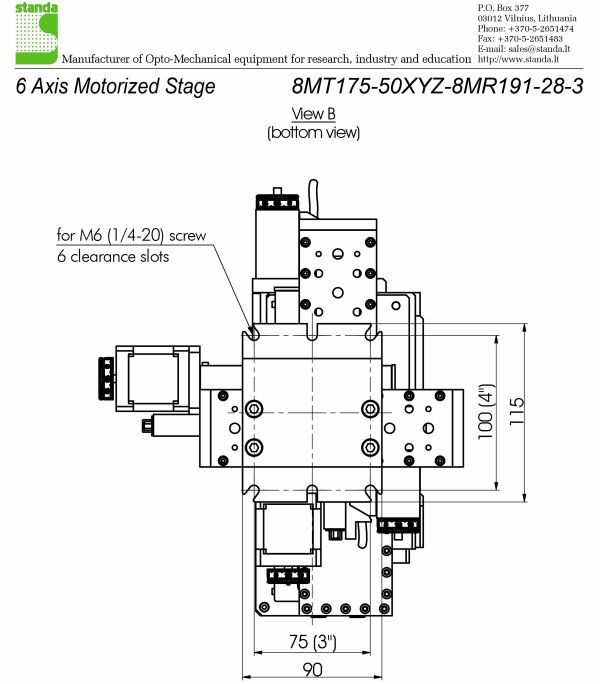 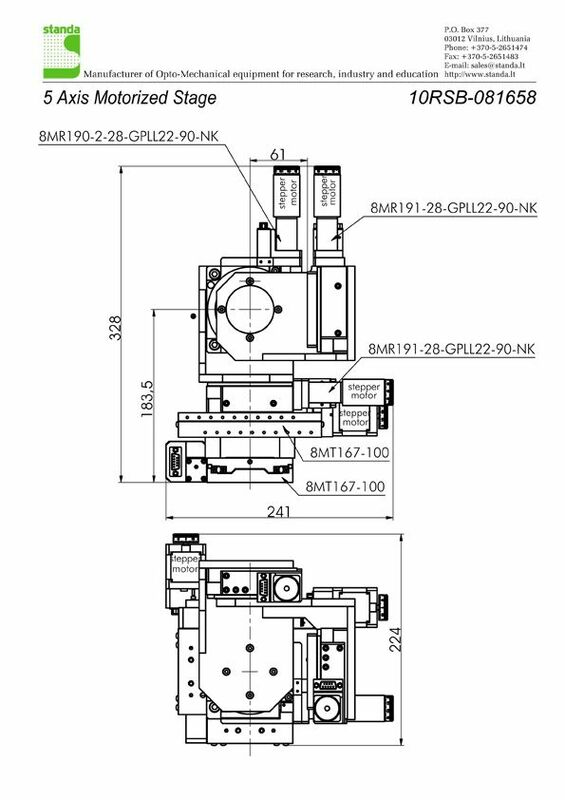 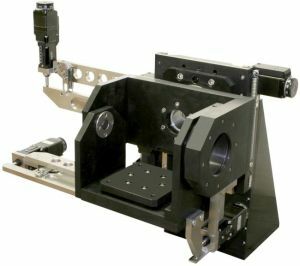 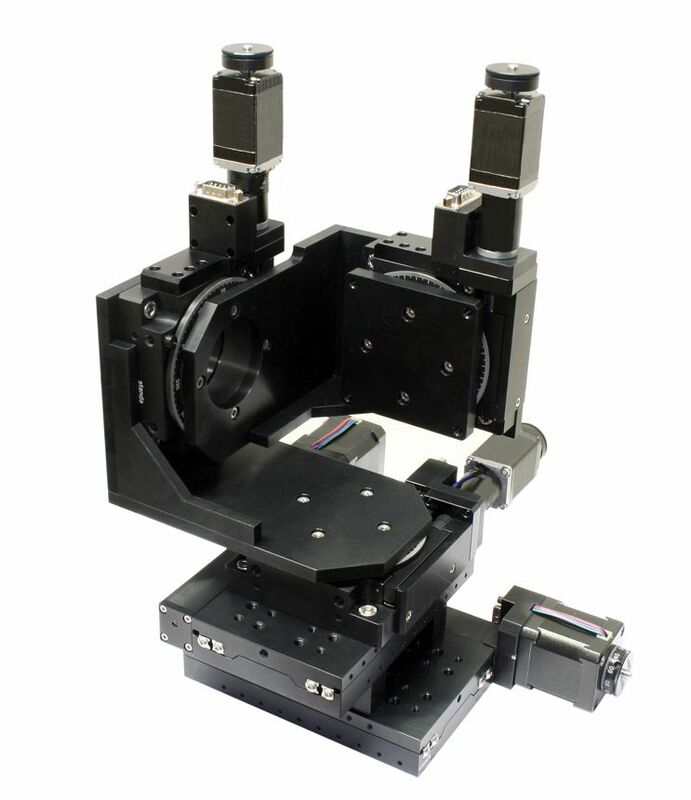 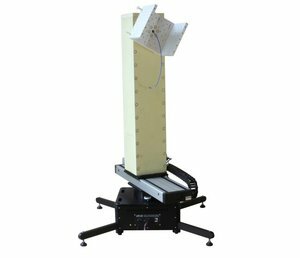 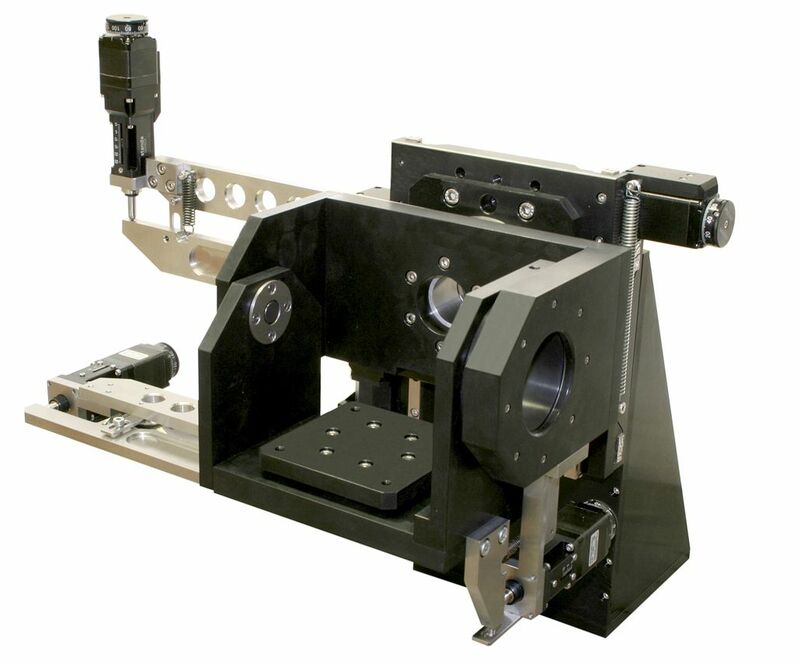 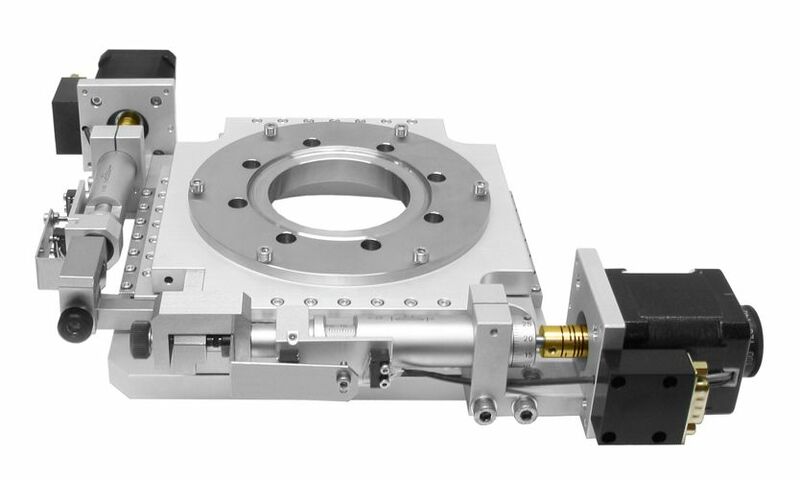 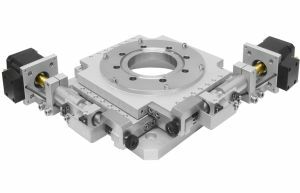 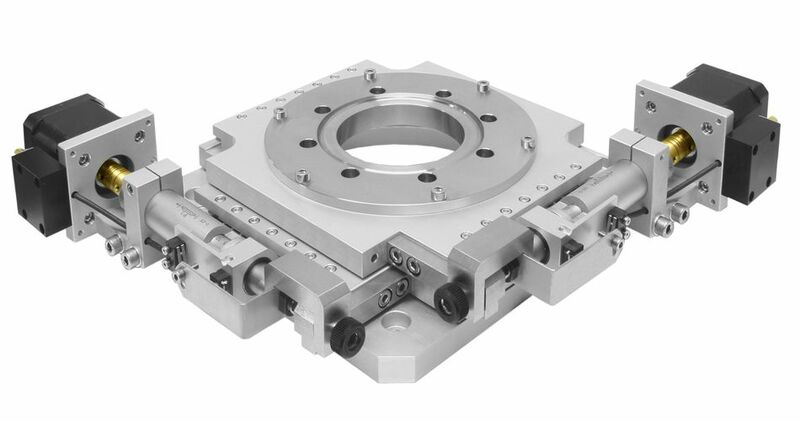 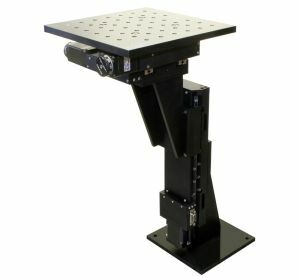 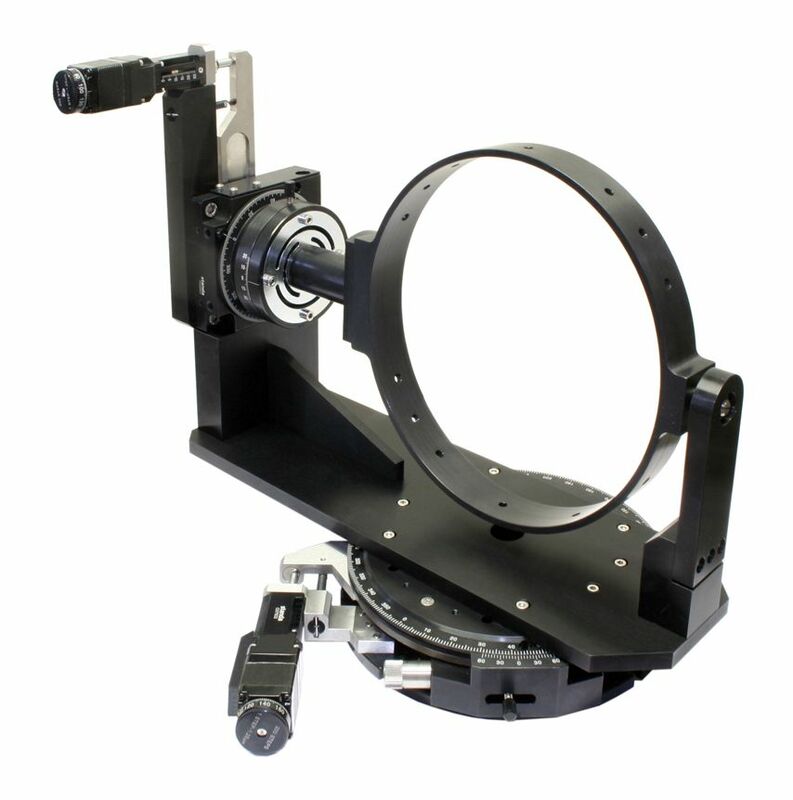 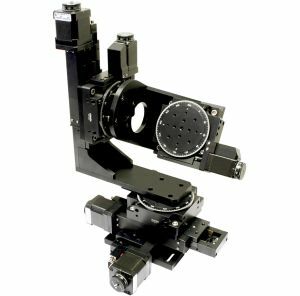 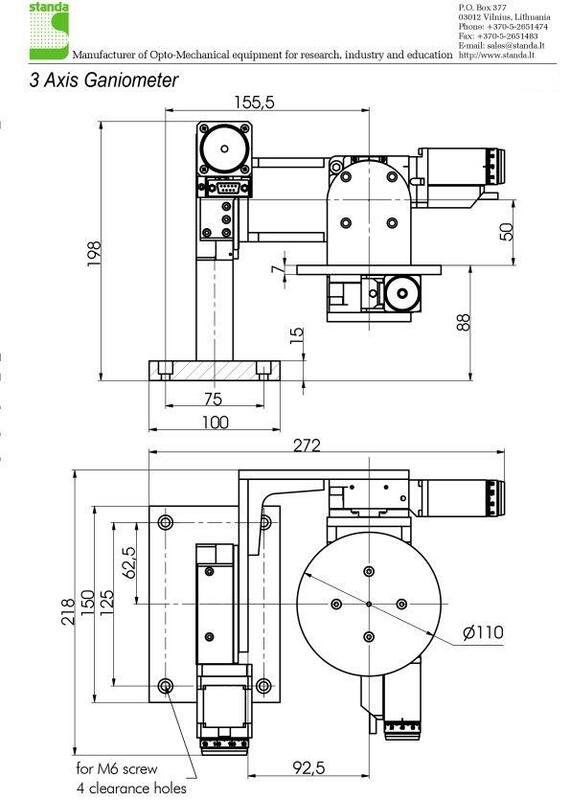 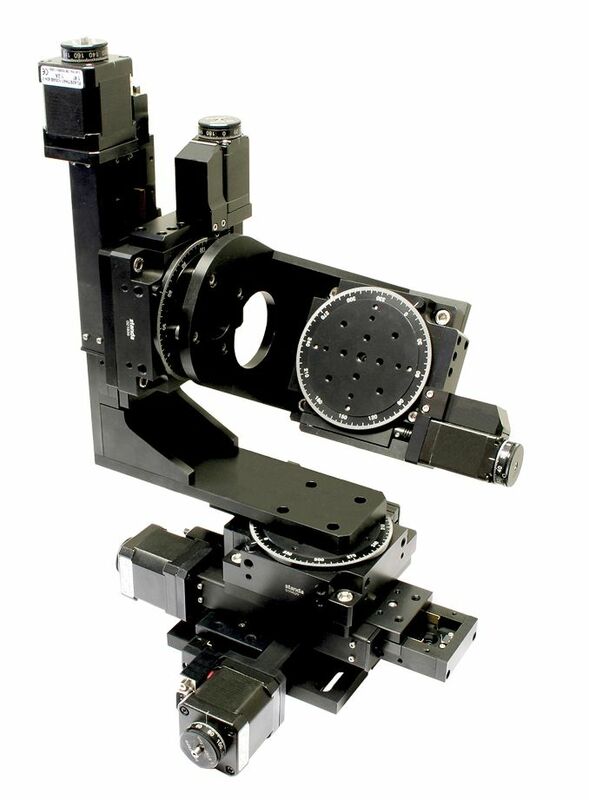 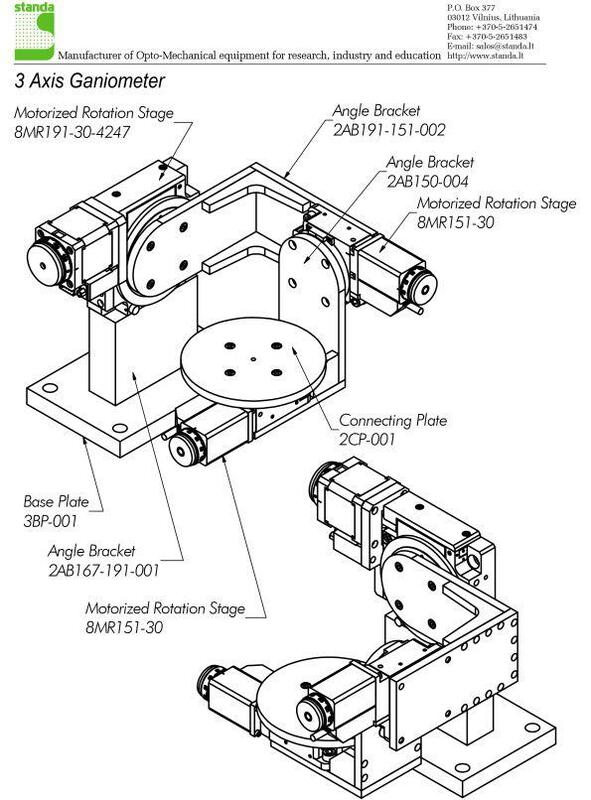 High resolution motorized 3 axis goniometer with precise XY linear travel. 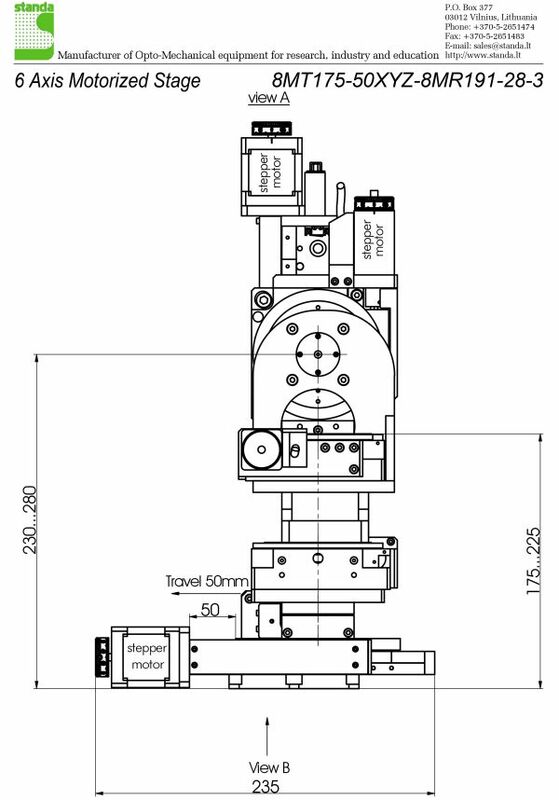 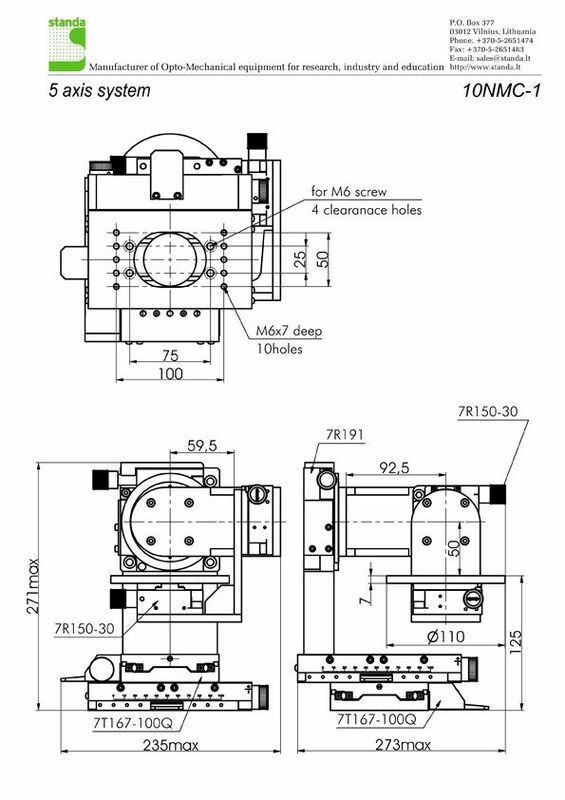 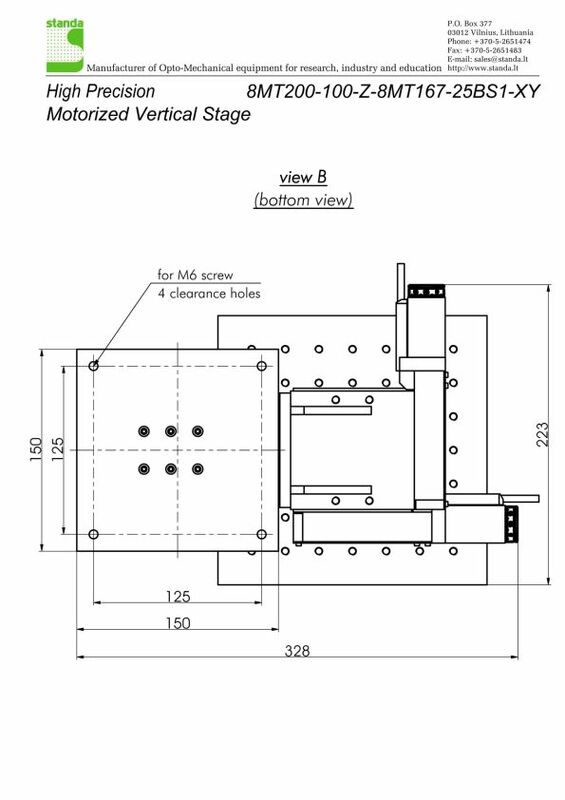 Rotation stages additionally equiped with reduction gear ratio 90:1. 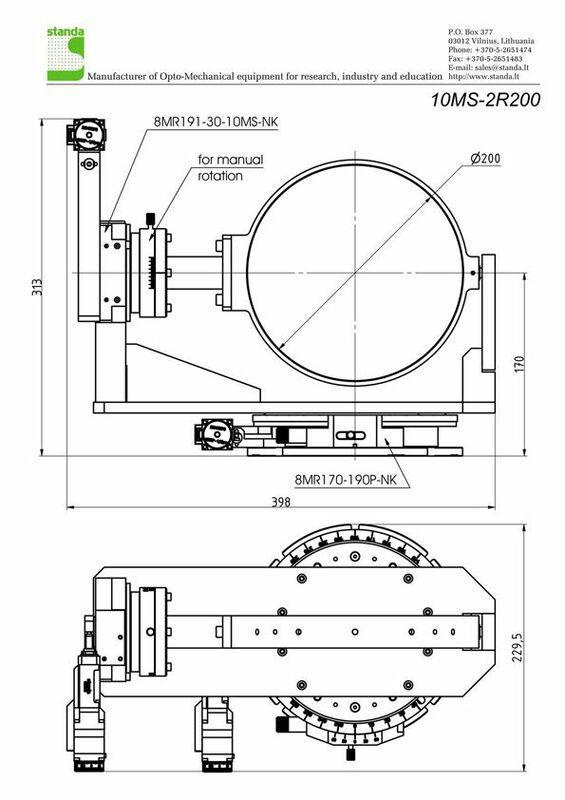 Resolution in full step 12"